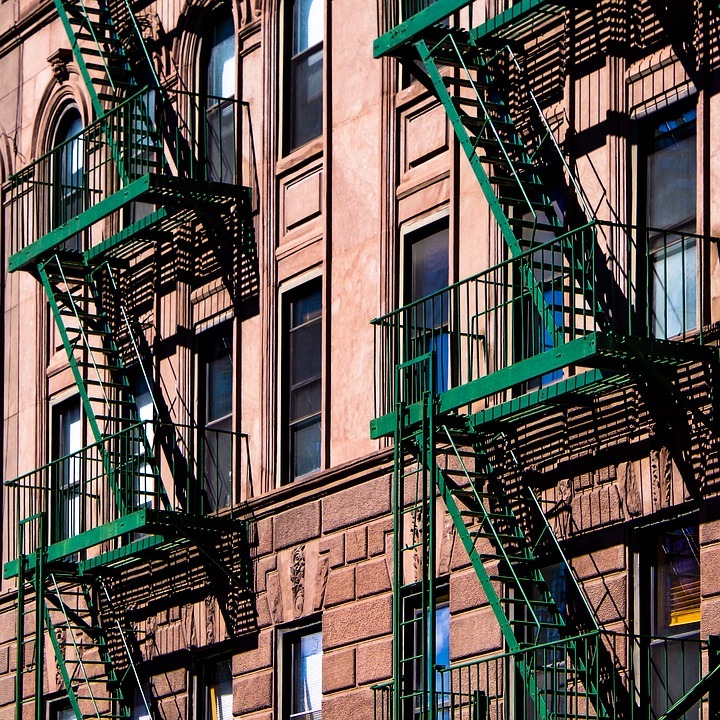 What you must see and do when you visit NYC for the first time. New York is one of the cities that you have to visit in the US. With the five boroughs (Manhattan, Staten Island, Brooklyn, The Bronx, and Queens), there is enough to see in this city and its metropolitan area. If it’s your first time in the Big Apple you want to visit as many places as possible. At least that’s how I felt when I visited NY for the first time! So I’ve created a useful New York City Bucket List A-Z of the places and attractions that I recommend you to see. Print it, use it, cross off your bucket list. 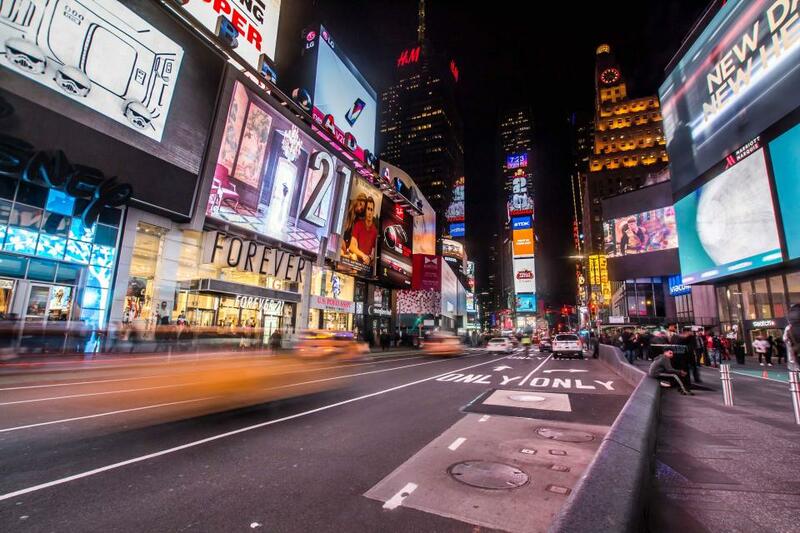 There is no way you will be bored in this city that never sleeps! Big lights will definitely inspire you! Alicia Keys was so right about this. By night, the place will turn into a light show with giant billboards and flashing neon lights. There are also many costumed characters and musicians. A big and bright place; so definitely a must-see! Want to escape the busy city for a bit? Central Park is the perfect place if you want to experience some nature in this big city. The Park is big enough to spend a few hours in as there are many things to see and do. Enjoy a lovely pick nick during spring and summer; see the leaves start to change during autumn or visit it in the winter to indulge the winter wonderland sights. No matter which season, this place is perfect for everyone. Go to the top of the Rockefeller Center and/or Empire State Building to experience a breathtaking view! And while you are at it, go find a rooftop bar to complete the experience. You can’t go wrong with a cocktail high above the city while gazing at the vista. because why not? New York is known as one of the cities with the best cheesecake around. For the foodies out there, you have to give this a try. A good place to eat cheesecake: Eileen’s Special Cheesecake. Another must-see is the Brooklyn Bridge which is a beautiful steel-wire suspension bridge. This bridge is one of the oldest bridges in the US. It connects the boroughs of Manhattan and Brooklyn. Interesting fact: Brooklyn, first settled by the Dutch in the 1630s, was incorporated as a city in 1884. The architecture in the Financial District is stunning! The major financial institutions can be found in this district. What you’ll see: Wall Street, One World Trade Center (the 4th-tallest building in the world! ), Federal Hall National Memorial, and much more. Will you visit New York or have you already visited this city? Are there more places/attractions that you recommend? For example, in other boroughs?